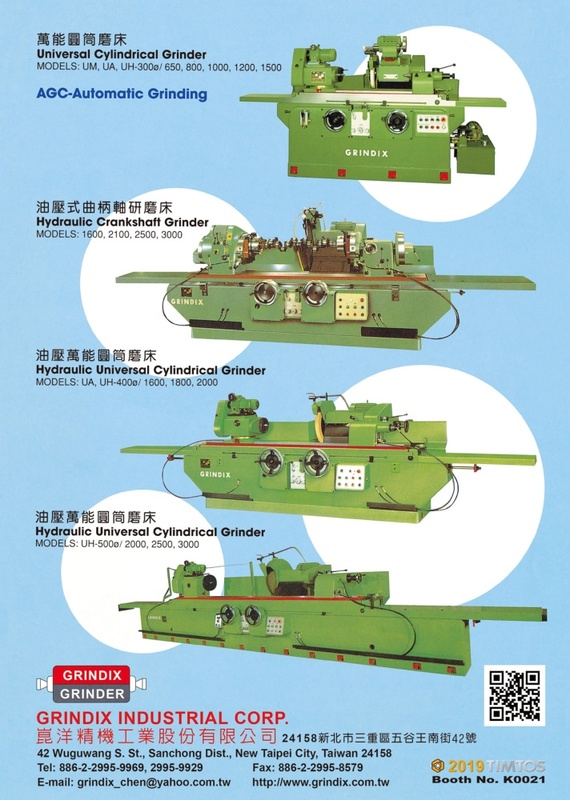 Grindix Industrial Corp. was founded in 1981, and is renowned as a specialist in universal cylindrical grinders, hydraulic crankshaft grinders, and hydraulic universal cylindrical grinders. With a factory occupying an area of 7,200 sq. ft., we have a monthly productivity of 15 light-/heavy-duty grinders, which are popular in markets worldwide. Our strong R&D team provides customers with a full range of technical support and design services.